Both the Samsung Galaxy S9 and Galaxy S9+ are set to launch in the next few weeks, so more and more leaks are surfacing right now. The first thing that’s new here is that we will have a new Titanium Gray variant. This sounds pretty nice, and it’s basically going to fill the void left by the Space Gray from Apple in the mobile world. Some of the other colors will be Coral Blue or Lilac Purple, some really interesting colors. The bigger model will come with a dual camera setup, but the smaller unit will have a switch between f/1.5 and f/2.4 there will also be a slow motion video recording of up to 960 FPS. This is a nice addition, and since both cameras will have dual pixel autofocus and laser autofocus, the overall experience is set to be really good here. Also, the selfie camera will have 8 MP, not that many changes here. The stereo speakers are fine tuned here, with the idea that Samsung is using the new brand they acquired, AKG. Basically, we can expect some better speakers, which is actually a great reason for celebration for a lot of people. When it comes to the S9, we can expect a 5.8 inch display, and the Plus version will have 6. Inch. As usual. They also seem to add 3D emojis, which is most likely a response to the Animojis from Apple. Not a necessity, that’s for sure, but it’s safe to say that a lot of people will find them fun and amusing, which is what matters in the end. The S9 will have 4 GB of RAM, S9 Plus is set to have around 6 Gb of RAM. The battery capacity is similar to the older generation, with 3000 and 3500 mAh respectively for the S9 and the Plus version. Processor-wise, you can expect the Exynos 9810 SoC and this one has four cores at 1.9 Ghz each and 4 cores at 2.9 Ghz. An octa-core processor makes sense here, and you can easily handle just about anything you want with this, which is really fun for sure. SD card support is possible as well. As for storage, there’s not a ton of information right now, but the European Variant is set to have around 64 GB as a starter. There’s no word about the larger versions though, although we can expect a 128 GB or a 256 GB version. Water resistance and dust resistance are a must, so it’s safe to say that these units will have this type o feature. The same thing goes when it comes to the fingerprint sensor, facial recognition and iris scanner. 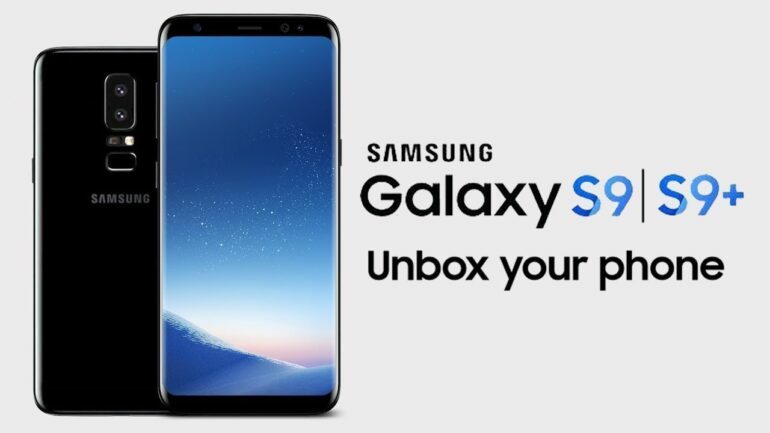 It’s quite interesting to see that the Samsung Galaxy S9 and the Plus version are boosting the latest stuff on the market. But the reality is that they are set to overcome the competition, all while borrowing some stuff from them too. In the end, it’s just a great opportunity to be had, since these new models seem to be well worth it!